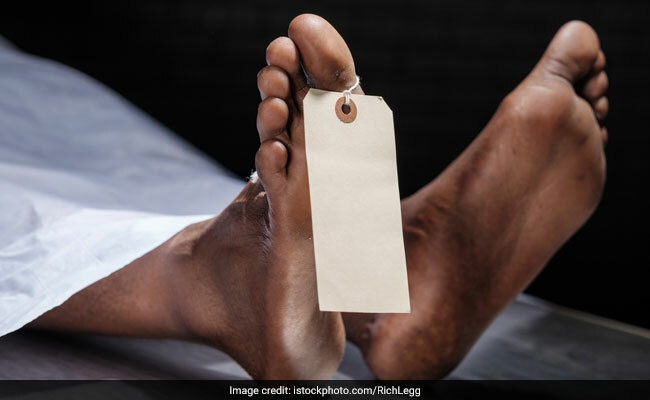 An Indian Engineering Services (IES) officer was found dead on Saturday in southwest Delhi's Munirka area and is believed to have committed suicide. Pranav, a native of Rewa district in Madhya Pradesh, was living with his three of his friends -- Dheeraj Pandey, Devender Patel and Vivek -- in Munirka, police said. On Saturday evening, Pranav was alone at the flat. Two of his flatmates had gone to a nearby mall and one other was out of town, a senior police officer said. When the two flatmates returned home at around 9 pm, they found the door locked from inside. They arranged for a ladder and climbed up the balcony on the backside of the house, the officer said. They saw Pranav hanging from the ceiling, brought him down and took him to a nearby hospital, he said. According to his flatmates, Pranav was suffering from depression, police said, adding that the investigation is underway.